Our new service means that you don’t have to wait around for someone to turn up, take a look, go back to the office and work out a price. 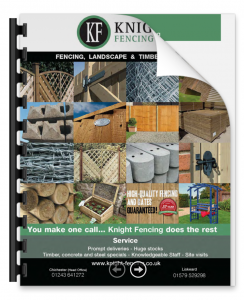 Quick Quote is a simpler, speedier way for you to get a quote for your fencing and gates. All you have to do is fill in a simple form, telling us what you want and where you want it, and we’ll send you a quick quote back. 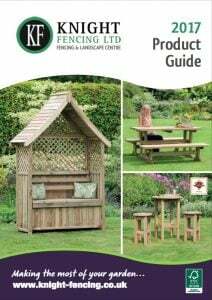 Using the form, you can tell us the type of fencing you want, whether you need any fencing posts or want any fencing accessories, such as gravel boards, and upload photos of where you want it to go. And then we’ll send you back a quote. Easy.